“Never start a business just to make money. Start a business to make difference”. This quote best applies to the Chinese business tycoon Wang Jianlin. Known as “The Wealthiest person in China”, he never started business with a motive of quick money during that point of time. The real estate honcho was more interested in longevity. 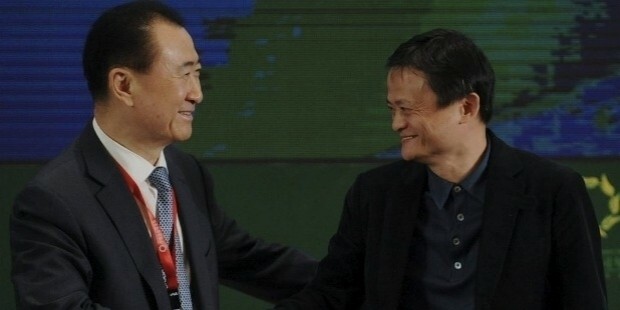 Wang Jianlin says that “Great companies are born, not developed, because each company has its own DNA” and that is absolutely true in his case. 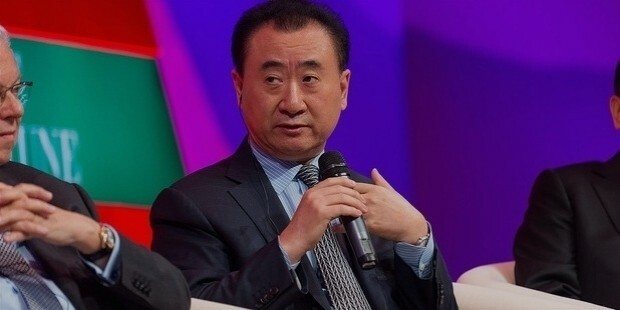 Owner of “Dalian Wanda Group” which is one of the largest and best real estate developers, Jianlin purchased AMC Entertainment for $2.6 billion in 2013. His secret is rather straight to the point – it is pretty easy to achieve results with simple tricks than with complicated ones. The beginnings for this visionary were very humble. 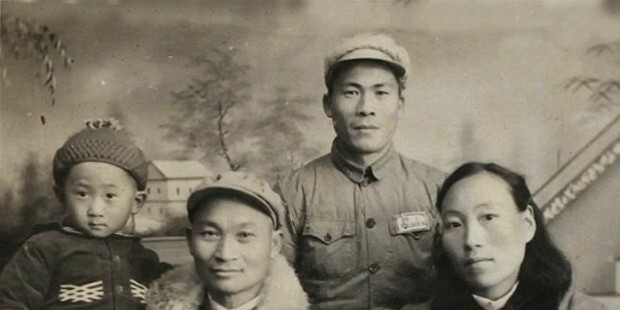 Wang started his career with the People’s Liberation Army from 1970 to 1986. In 1986, he worked as Office administrator for Xigang District in Dalian City. Later in the year, he became the General Manager of Xigang Residential Development Company. 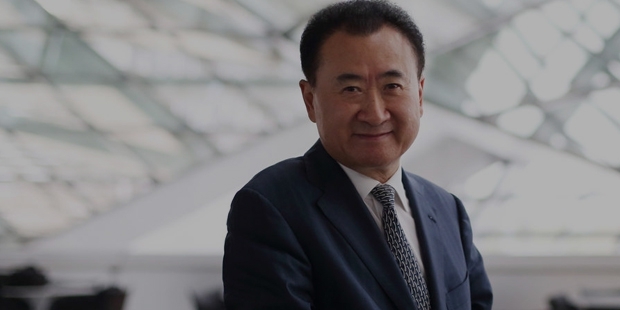 Wang Jianlin started Dalian Wanda Group with mere $130,000. The company now has grown into a huge enterprise. His start up is currently a conglomerate of five different areas – Luxury hotels, a Chinese departmental store chain, commercial property, cultural industry and tourism. He has assets in more than 60 cities in China. His complete business comprises of forty departmental stores, forty six departmental stores and each one has 10,000 employees. 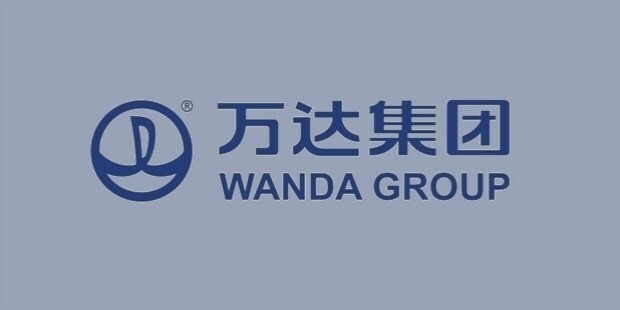 Dalian Wanda Group runs around 25 five star hotels and is in partnership with hotels like Accor, Hilton and Starwood. 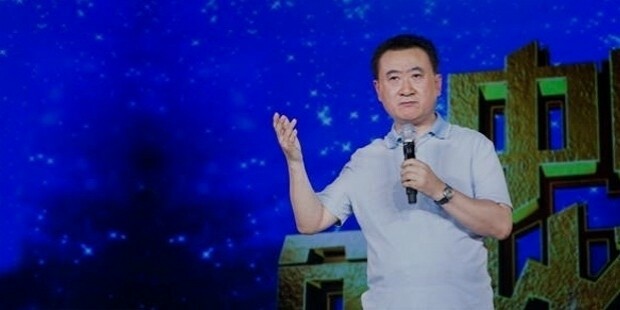 The group flaunts world’s largest theater with 700+ screens which includes 440+ Imax screens.Wang Jianlin had tough time in the year 1993, when government stopped providing loans to the real estate firms, asking to pay back all the pending loans rolled out so far. Jianlin faced a lot of pressure at this moment and was even hospitalized for around one week. But he had learned something new with the experience that led him to establish a Global Empire. An eldest among 5 brothers, Wang is married to Lin Ning. The couple has two sons and one daughter. In 2013, he was ranked as 128th Wealthiest Person In The World by Forbes. 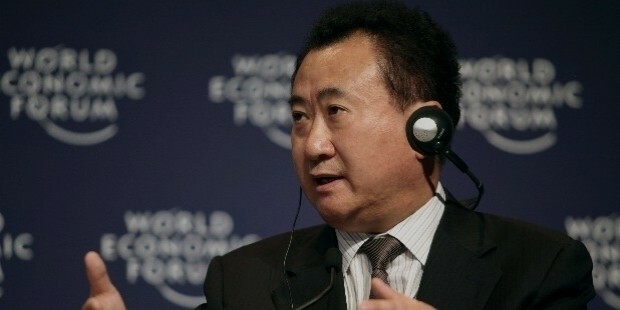 The same year, he was ranked as the Wealthiest Person In China by Bloomberg. In the year 2014, he is ranked as the 26th Richest Person In The World by Hurun report. 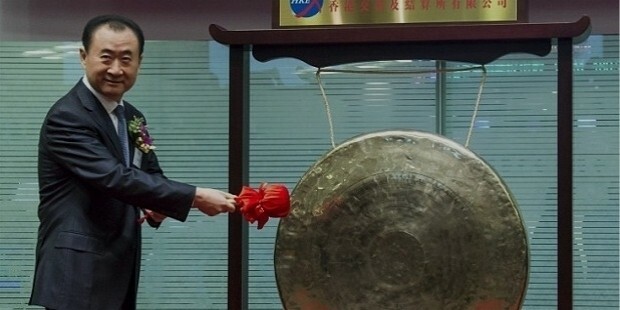 Wang Jianlin proved to the world that there is no specific secrets for success. Winning comes from preparation, learning from failures and hard work. According to him, a business which is just for making money is a poor business. Jianlin’s Mantra for success - “Any business should aim for longevity”.